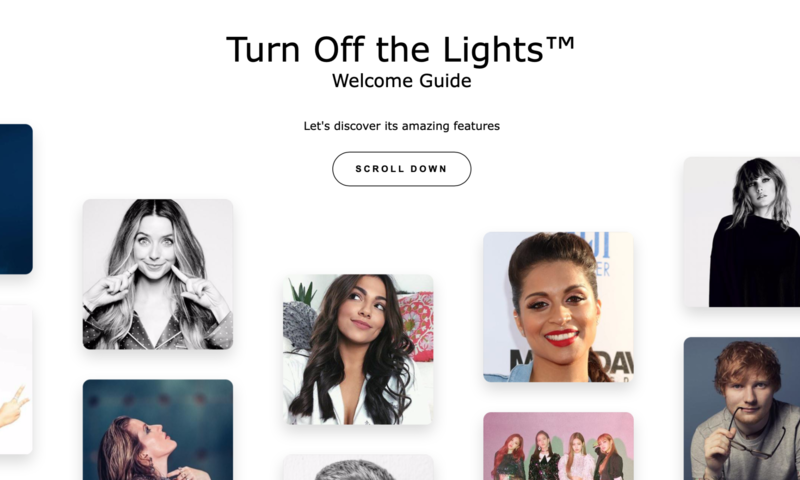 Today you can learn more about the exciting features of the Turn Off the Lights Browser extension in the new and interactive welcome guide. In this guide, you will learn the basic to become a product expert as Turn Off the Lights Browser extension user. That with each scroll movement, you can read and experience live the function of that feature. 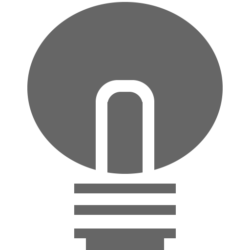 Above all, you can learn all features without the need to install the Turn Off the Lights Browser extension in your web browser. For each slide, there is a mini and clean web browser visible on the slide. In other words, that with all the basic user interface elements such as an active tab, address bar, web page container box and the browser extension icon in the toolbar. So here you can test this feature and that without enabling the feature first in the Turn Off the Lights browser extension. In addition, you can get a real feeling on how it will look, and how you will experience this feature in a real web browser window. The Guide is so developed that it looks good on all devices. That on your desktop, tablet, and mobile web browsers. The page fit in the current size of your web browser screen. And all the slides and interactive elements will fit in the center of this available screen size. In conclusion, the Welcome Guide is desktop and mobile user-friendly. If you are a macOS user and you are using the latest Safari web browser (Safari Technology Preview). Then you can use the new dark mode in our Welcome Guide. So it matched better with your operation system appearance, and it is more conformable for your eyes. Try it yourself today! The new interactive Welcome Guide is available for all major web browser. Such as Google Chrome, Firefox, Opera, Safari, Yandex and Microsoft Edge. We hope you like it as we do here at Turn Off the Lights. And don’t forget you can support our open source work with a small donation. Previous PostPrevious 📋 Build the Next Greatest and Amazing feature you want. Feedback us Now!